Many people in today's world have, or know someone who has, allergies. Some allergic reactions can be severe. 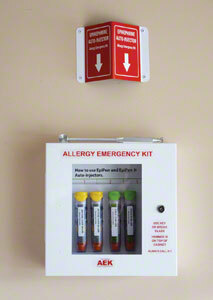 It has become common practice to keep emergency supplies on hand for anaphylactic reactions to allergens. Here you'll find storage solutions, training equipment, and first aid kits to help you prepare for Allergy Emergencies. Allergy relief and much, much more! 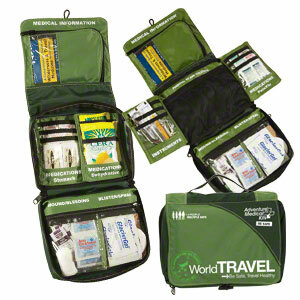 Keep your allergy emergency supplies organized and ready for use! 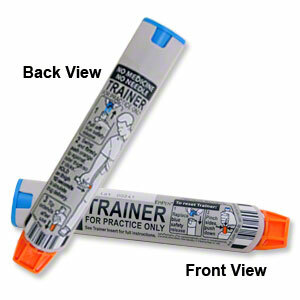 Training devices for allergy emergencies.